Abracasmogma is one step ahead of free improvisation. 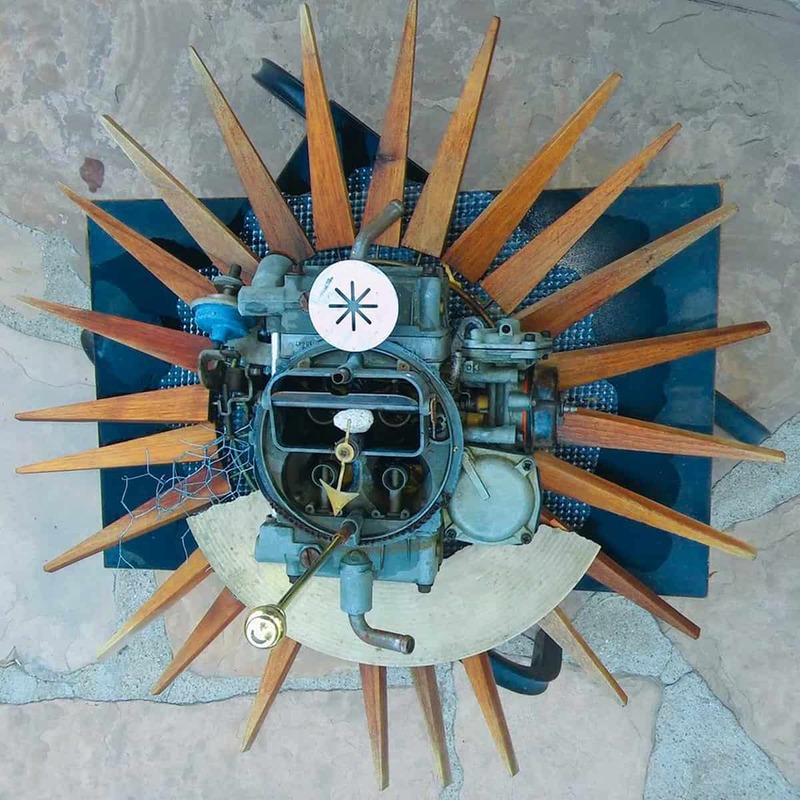 It adds to the mix elements of musique concrète and lowercase, as well as noise and ambient, and an integral part of the project is homemade instruments, and the aforementioned sound sculpture. Get ready, because the album drops this friday! On	January 21 2019, this entry was posted.